Pastors and Leaders: Click Here to Download the Letter about the UB Worship Night and the application for a sponsored table. Also, click here to read an endorsement for our worship night from Pastor Dave Swaim of the Highrock Church Network! And check out another endorsement from the Catholic Archdiocese of Boston! There is something powerful about worshipping Jesus together. 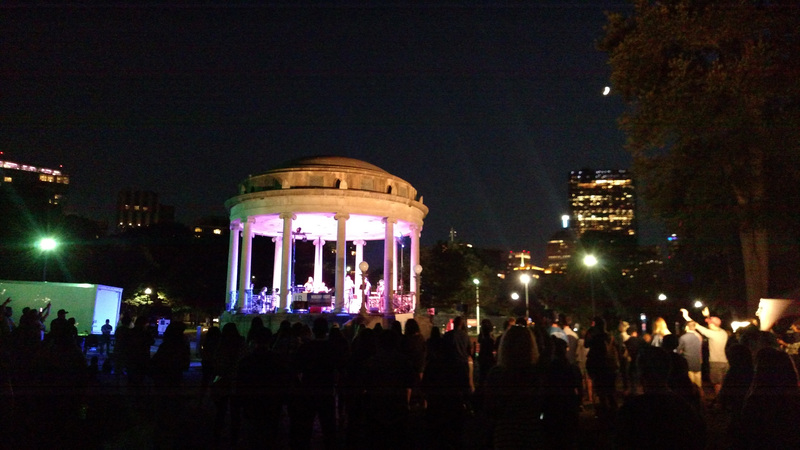 Last year, Uniteboston hosted our first night of worship in the Boston Common, and it was a huge success! We are excited to announce that this year’s summer worship night will be on Thursday August 16th from 7:00 to 9:00pm in the Parkman Bandstand in the Boston Common! 1. Spread the word – We appreciate your efforts to get the word out to congregation members and colleagues through Facebook invites, email campaigns, and church announcements. Here is a letter that is addressed to pastors and ministry leaders. 2. Host a Table – This year, we are coordinating sponsored tables as an opportunity to help spread the word about your church, ministry or business. The cost ranges from $100 to $250 depending on the organization size; all proceeds go to support the cost of coordinating the worship night. Click here for the application! 5. Pray – Prayer makes a huge difference! We appreciate your prayers for smooth logistics, for unity among the various volunteer teams, for God’s presence to be made manifest through the worship team, for financial provision, and strong advocacy for the worship night among the varied church networks in our city. 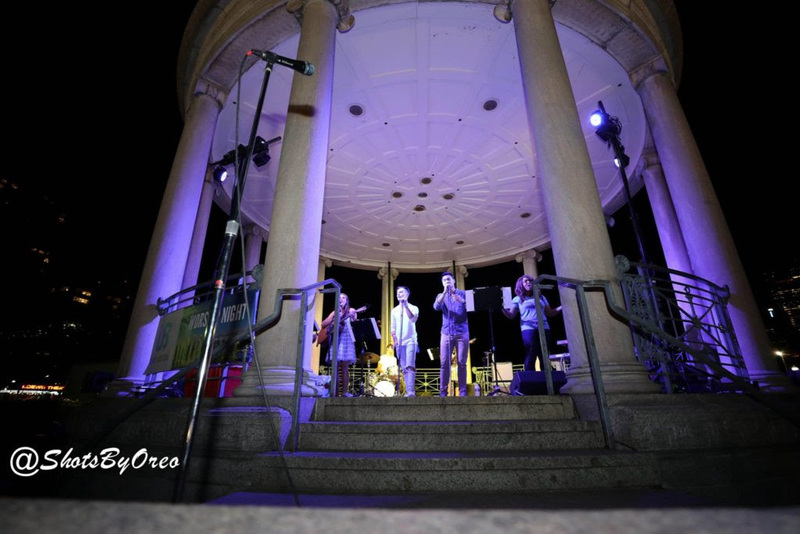 Come worship with us on August 16th at 7pm at the Parkman Bandstand in Boston Common! Thank you for joining into the UB community – As Christians, we are better together!